Year 4 had an excellent start to the new term by kicking off the new IPC unit entitled Temples, Tombs and Treasures. 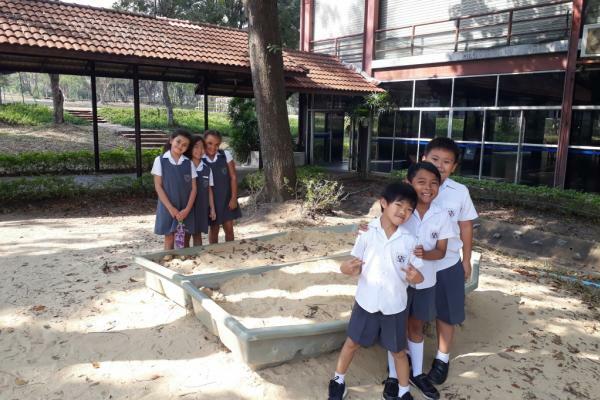 Students participated in an 'archaeological dig' searching for 'treasure' buried in the sand pit! 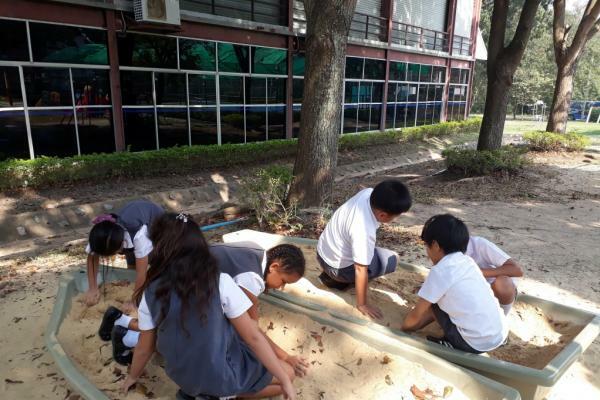 The next day they continued their adventure by searching for artefacts hidden around school.